Joining clubs and other activities helps students learn the importance of planning and prioritizing. Studies show that students who participate in after-school activities have greater expectations for the future and are more interested in school than their peers. 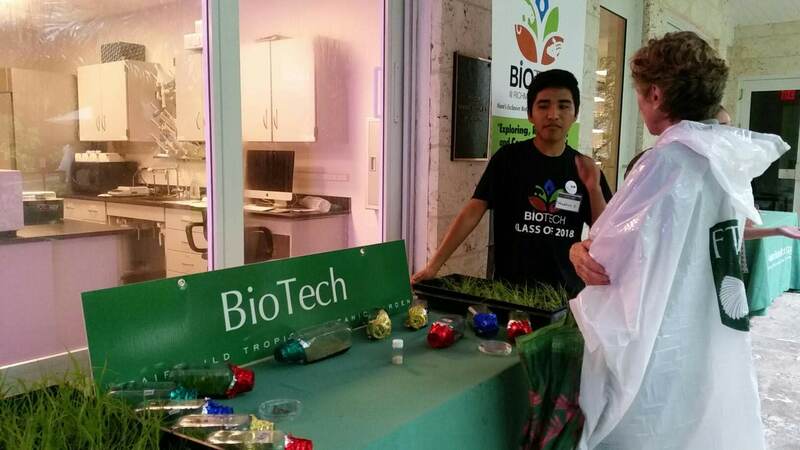 BioTECH is a small, fast-paced school whose students works hard to play hard! 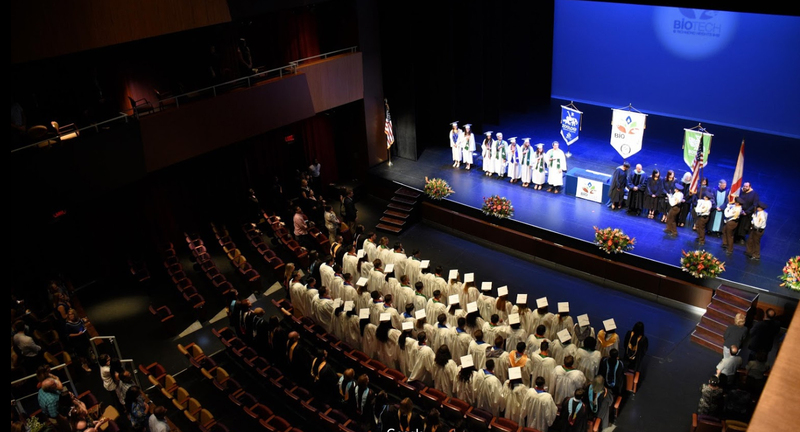 The school boasts numerous school-wide special events and presentations a year. From our annual Bear Games to calling up the astronauts on the International Space Station, BioTECH and it’s partners strive to provide students with a unique high school experience that may not fit the traditional mold, but is guaranteed to be educationally grounded and fun!